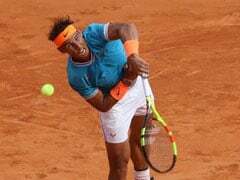 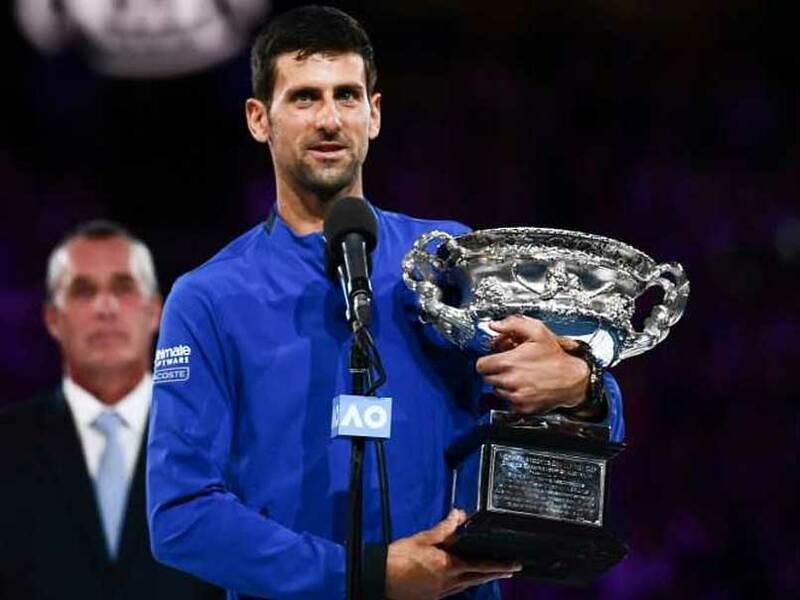 An imperious Novak Djokovic won a record magnificent seventh Australian Open title by routing Rafael Nadal 6-3, 6-2, 6-3 Sunday with a display of flawless tennis. 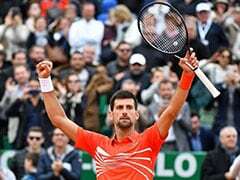 The Serbian world number one dominated the Spanish second seed to win his 15th Grand Slam title in just 2hr 4min on Rod Laver Arena. 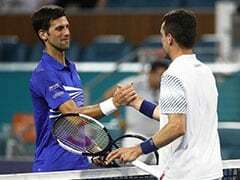 It put Djokovic, 31, out on his own ahead of Roger Federer and Roy Emerson, who both won six Australian Open men's singles titles. 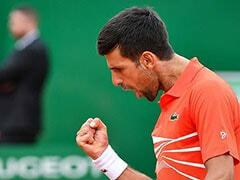 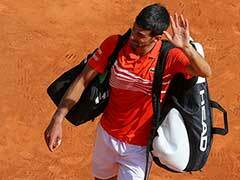 Djokovic dropped to his knees and kissed the ground after vanquishing his greatest rival.